To tatalize the total volume of cold water flowing through the watermain pipeline. It is suitable for industrial use. 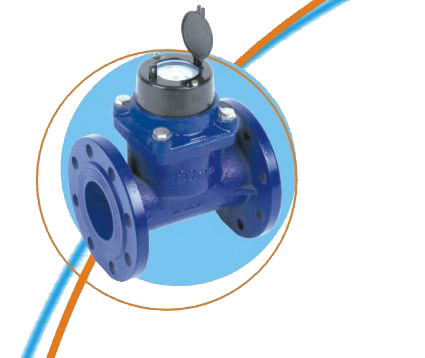 - Model LXLN meter is removable element water meter with dry counter, offers the folloeing advantages. - Measuring mechanism can be removable from the body, easy for instalation and maintainenc. - Equal parts for measuring mechanisms, reduced storage of apare parts. 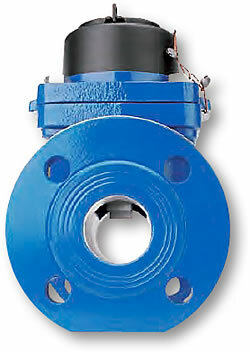 - Suitable for any kind of water also if very hard or dirty, defending stoppage. - Execkkebt accyracy, big capacity, negligible head lose and long life of service time. - Upon request, the water meter could be equipped with a kind of remote transmission. 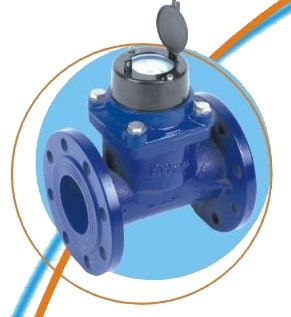 ชื่อ : Butterfly Valves	E-mail : yaangcom@gmail.com วันที่ : 26 พฤษภาคม 2559 20:01 น. ชื่อ : yangping55@yahoo.com	E-mail : yangping55@yahoo.com วันที่ : 29 สิงหาคม 2560 14:48 น. ชื่อ : dongbei	E-mail : newireena@yahoo.com วันที่ : 13 กันยายน 2560 10:54 น. ชื่อ : chenjianwei	E-mail : weijianchenssss@gmail.com วันที่ : 17 มกราคม 2561 10:03 น. ชื่อ : mahckey	E-mail : mahck707@gmail.com วันที่ : 30 กรกฎาคม 2561 08:32 น. ชื่อ : MK handbags	E-mail : ouhanlng@gmail.com วันที่ : 10 สิงหาคม 2561 16:32 น. ชื่อ : R HILDAN M	E-mail : 161undo667@yahoo.com วันที่ : 30 พฤศจิกายน 2561 14:02 น. ชื่อ : daisyjane201811111	E-mail : samelmihi@hotmail.com วันที่ : 20 เมษายน 2562 13:51 น.